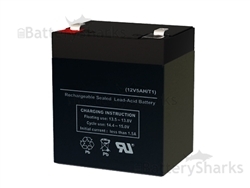 If you have a LiftMaster or Linear Garage door opener and you need to replace your battery then this short and informative video tutorial on replacing your garage door battery might be very useful to you. 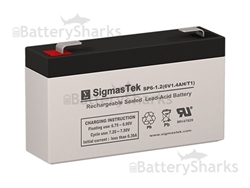 A popular choice when replacing a garage door battery is our 12 volt 5 amp SLA Battery. 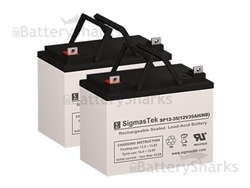 Of course feel free to browse through our SLA By Volts and Amps section so you can find the perfect replacement for your garage door battery!